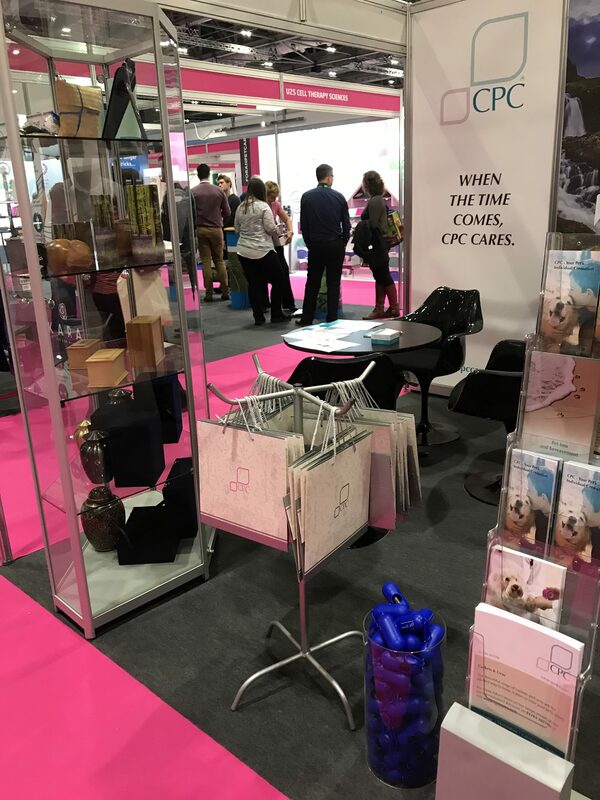 The CPC stand has another great year at the London Vet Show! We’re back from the London Vet Show! 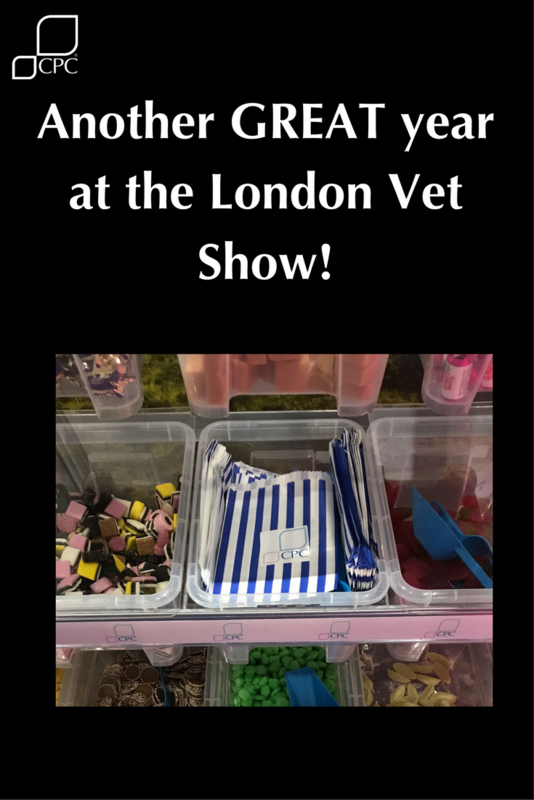 Last week we attended the London Vet Show and what another great year! 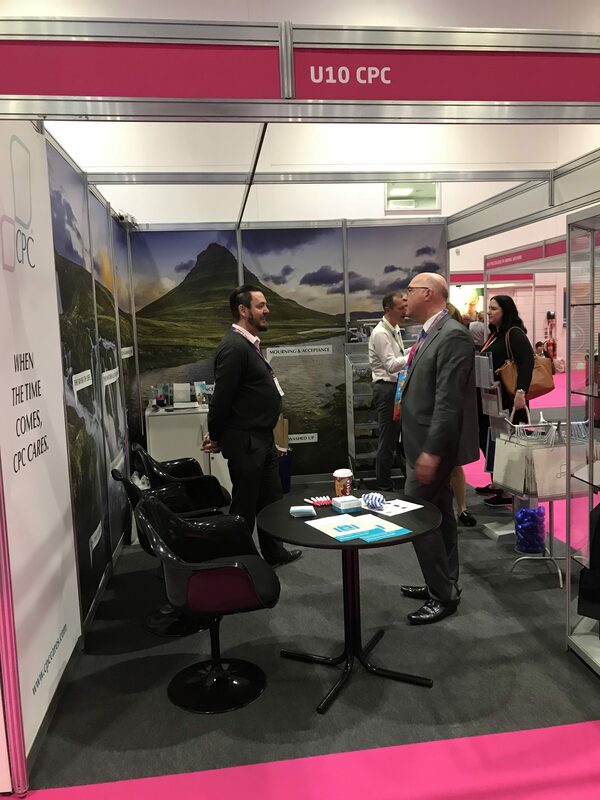 It was great to see and speak with clients old and new. 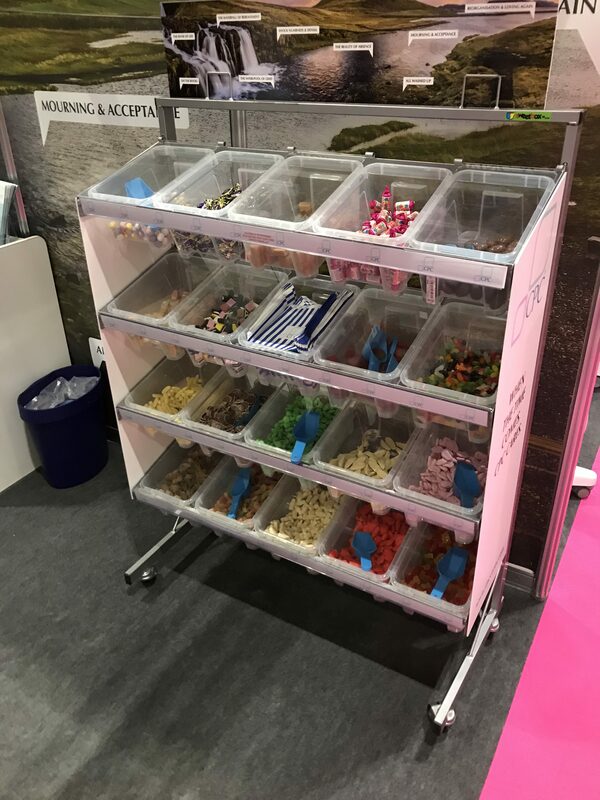 This year we brought back the pick and mix stand and it certainly went down a treat, with both exhibitors and attendees. Strange how so many claimed they were taking a bag of sweets for their kids. 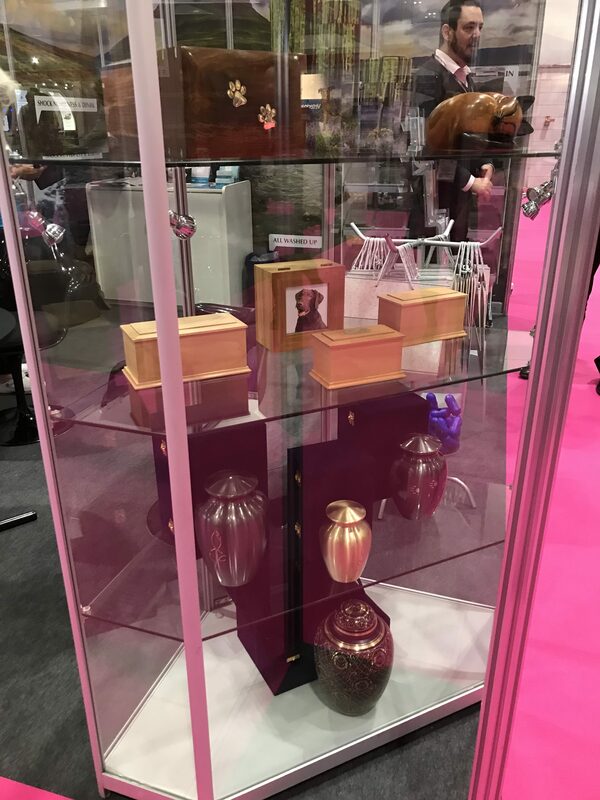 This year provided us with the opportunity to promote our pet cremation services. Our aim is to ensure that as many veterinary professionals are aware of the range of services that we offer. Not only do we offer individual pet cremations; we also provide training at our either our crematoria or our client’s premise. The topics we cover include insight to bereavement and pet bereavement workshops. 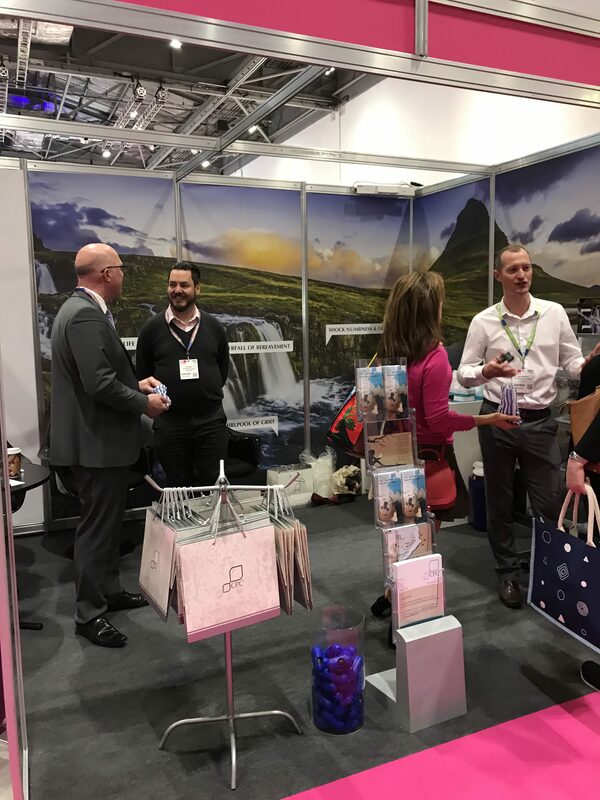 What is the London Vet Show? The London Vet Show is the leading event for veterinary professionals in the UK. The London Vet Show brings you over 150 hours of lectures from world class speakers. It also has over 450 leading suppliers and networking opportunities. 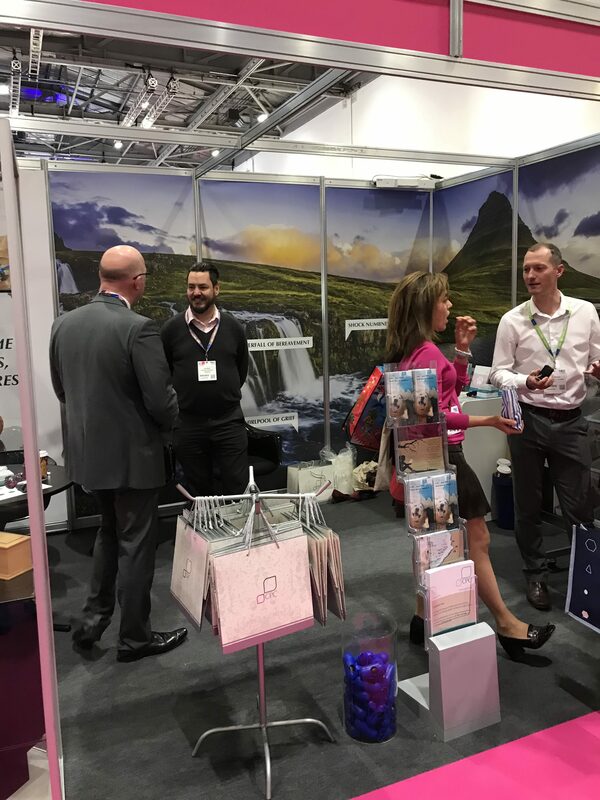 If you were unable to attend the show but want to speak with an account manager please call us on 01763 207750 or email support@cpccares.com.